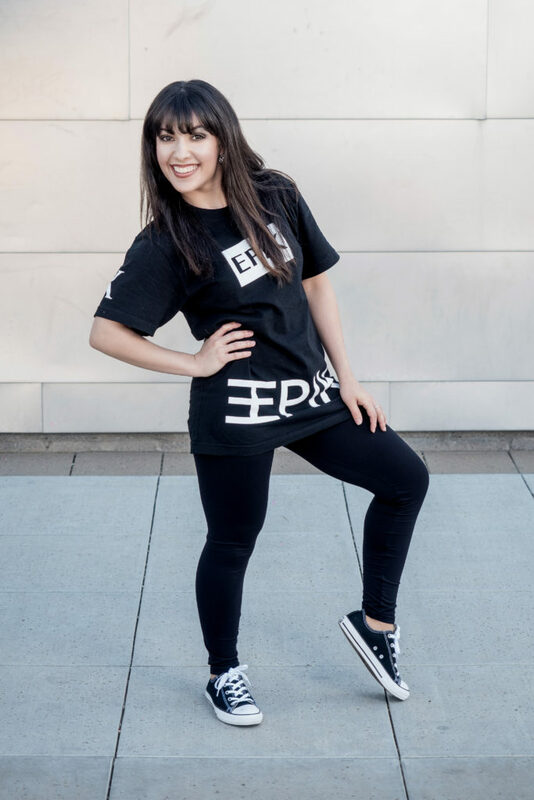 Melissa Torres was born and raised in Mesa, Arizona where she began her dance journey at Dobson High School and continued her training as a dance student at Mesa Community College. In 2014-2015, she was a crew member at The Jukebox Dance Studio. She has also performed for Oscar Hernandez from America’s Got Talent. Currently, Melissa dances for EPIK Dance Company and hopes to inspire the dance community to be themselves, believe in themselves and support one another’s' dreams of artistry.